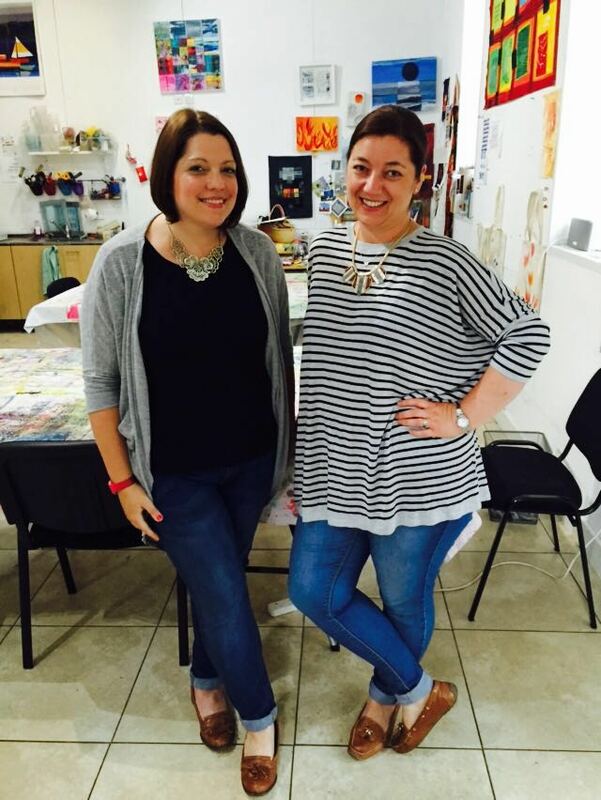 We are a friendly textile studio in Bromsgrove,Worcestershire offering a wide range of art textile workshops. All workshops are held at Littleheath Barn Studio, fully equipped for textile exploration. The studio is a great place to get creative and be amongst like minded folk. We have a variety of art textile workshops on offer including thermofax printing, indigo shibori dyeing and art cloth courses. The workshops are suitable for all levels, whether you are a novice at printing or a dab hand we are there to guide you. Most of the materials required are provided, unless otherwise stated. Please see our Workshop page for full listings. We hope that you can join us at the studio to get creative and eat cake....there's always a cake or two. Being creative is good for the soul, sharing it with others is a joy.